Just in time for Thanksgiving, it's the Fall Round Up: your one-stop spot for a look back at this fall's posts. Catch up on the previous round ups here: Spring and Summer. Photography Is ... What is photography for you? Some thoughts about the importance of timing, patience, and luck. Boost Your Photography: Set a Goal or Challenge - Learn how setting, reviewing, and revising a photography goal or challenge can help move you forward in your photography. Photography Gifts for the Holidays and Where to Order Holiday Photography Gifts - Put your photography to good use this holiday season. Read about the wide variety of ways you can use your images to create memorable gifts for friends and family. 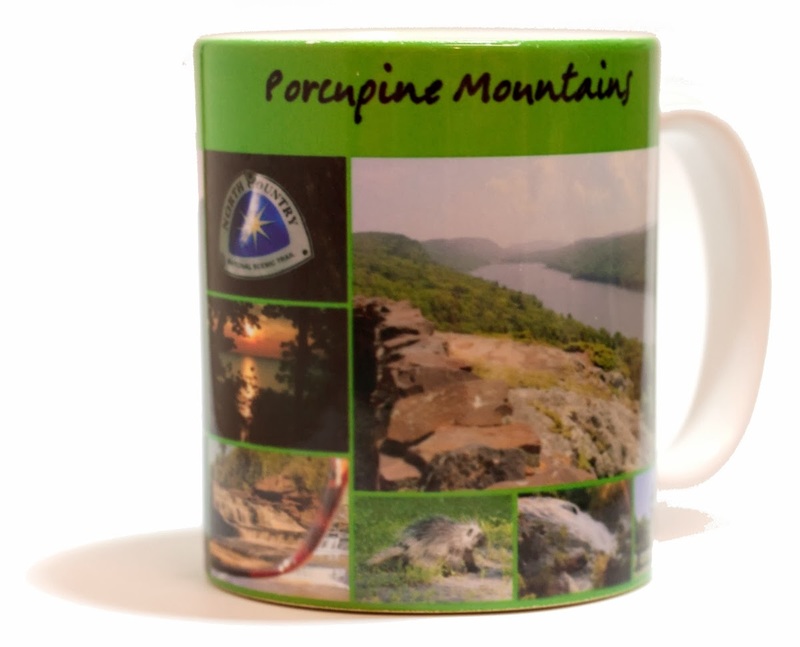 A collage mug is one of many ways you can use your photography for gifts. Explanations and overviews geared towards those wanting to get more out of their photography. Many of the 'Tips and Tricks' and 'Inspired Ideas' are also applicable. Aperture and the F-Stop Conundrum - Confused about aperture? This article is the place to start. The rest of this mini-series divides the aperture section into three: What an Aperture of F/1.8 Can Do for You, The Middle Range Apertures: f/8 and f/11, and What an Aperture of F/22 Can Do for You. Camera Lenses: What's In a Name? - An overview of camera lens naming conventions and what you need to know when looking for a new lens, Learn Your Lens: the lens itself - All about the functions and features of a lens, and Learn Your Lens: the accessories - Learn which camera lens accessories you need and how to use them. Yes, You Need a 50 mm Lens - Find out why a 50 mm lens is a great upgrade, especially from your kit lens(es), and it's a great steal, priced around $100. Comparison of changing apertures from the wide, middle, and narrow ends of the spectrum. Zooming vs. Cropping: perspective in photography - Understand the differences between zooming vs. your lens, cropping afterwards, and the importance of changing your perspective. Easy Photography Upgrade: get a remote shutter release - Around $6 for a remote can make a big impact in your photography. Shoot a Successful Self-Portrait - Learn how to shoot a better selfie: how to focus and set the scene as well as a variety of ideas to try. 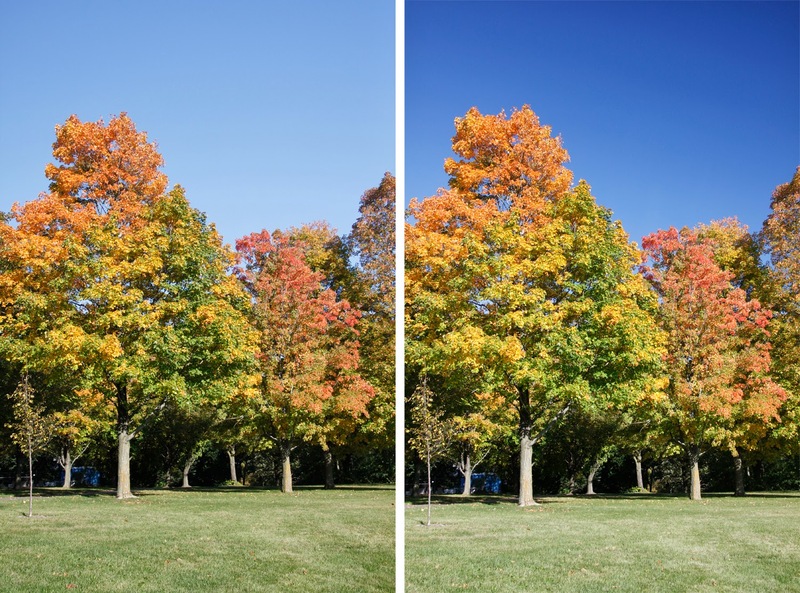 Improve your Fall Photography: use a polarizer - Get those blue skies you've always wanted. Learn how to use a circular polarizer. Panning in Photography - Learn how to create panning shots with a frozen main subject and moving background. Thankful ... for Food Photography - A collection of tips and tricks for improving your food photography shots. Make the Shot: Slow Sync Photography - Get a behind-the-scenes explanation of how to create your own ghostly images using the slow sync function of your on-camera flash. Yes, Go Chasing Waterfalls - Suggestions and advice for what to bring and how best to shoot waterfalls with that long, silky water look. Local Tourism: Photograph the Harvest - Find photographic inspiration in your local harvest. Visit a pick-your-own orchard or pumpkin patch. Photography Collections: start a collection - Consider a collage as a way to display travel memories. Unify your collage by focusing on a specific item or element, like full doors, door knobs, or even hearts. 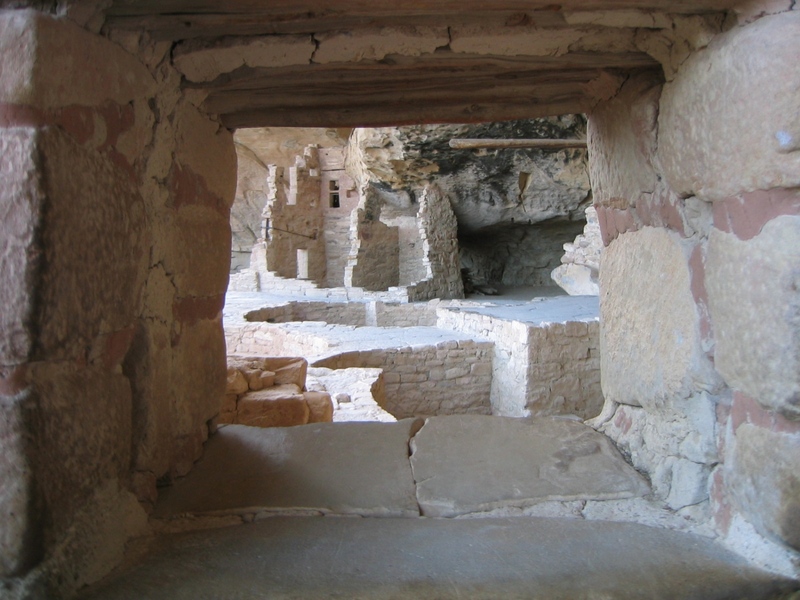 Window on the World - Windows are a unique way of placing the viewer within the frame of your photograph. Consider paying attention to windows when you travel. Windows give you a view. Window on the World. Follow along on Facebook - www.facebook.com/BoostYourPhotography.